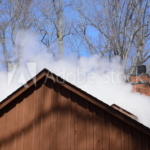 To most, February means Valentine’s Day and Super Bowl parties. 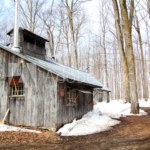 But late in the month, as winter begins to fade and the first signs of spring ease their way into the Green Mountains, Vermont’s expert sugarmakers retrieve their sugar taps from thousands of maple trees signaling the start to our beloved maple syrup season. 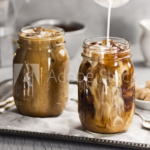 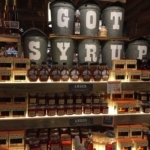 Being the number one producer of maple syrup in the United States, Vermont is a must-visit state for sugary-sweet maple experiences and Manchester offers all who visit a maple experience to savor all the senses. 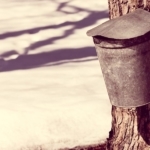 Sugarmakers tap trees in December and January, but February is when all the fun begins and the sap starts flowing. Learn from the best and witness the process from the start at Dutton Berry Farm–where sugarmakers with over 20 years’ experience tap over 3,000 trees per year to curate their farm-fresh syrup. 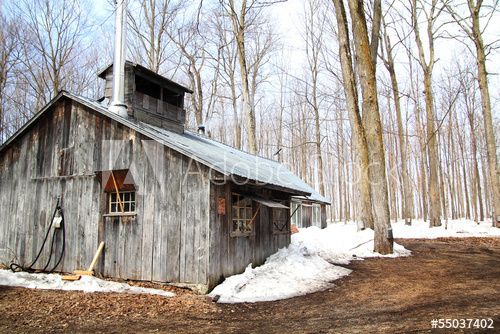 Nestled on Depot Street in Manchester, Dutton’s sugar shack is a perfect pit stop during a day in Manchester. 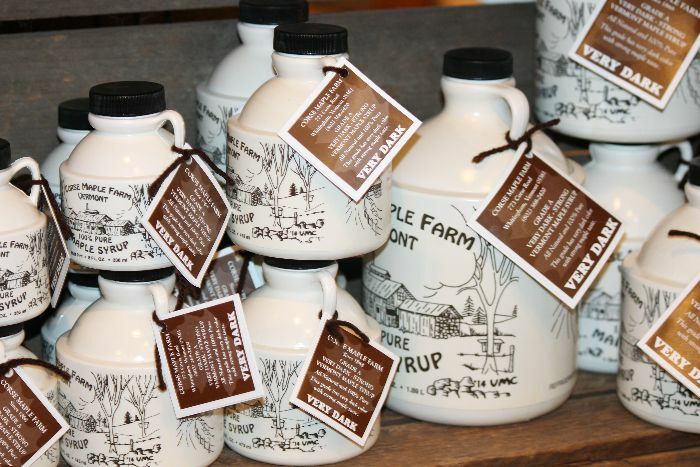 Don’t forget to take home a piece of the goodness–syrup, maple candies and pies made fresh are sold at their farmstand. 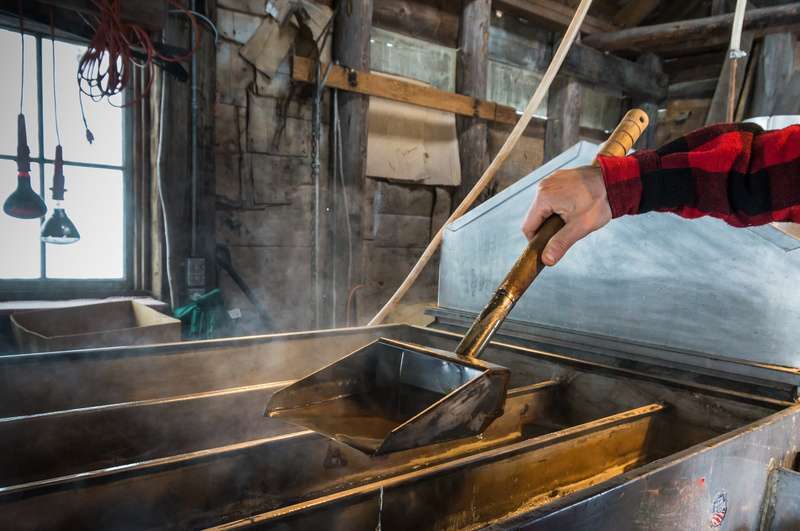 Drive through the mountains to nearby Merck Forest & Farmland Center for breathtaking views of the Green Mountains and an educational maple syrup excursion like no other. 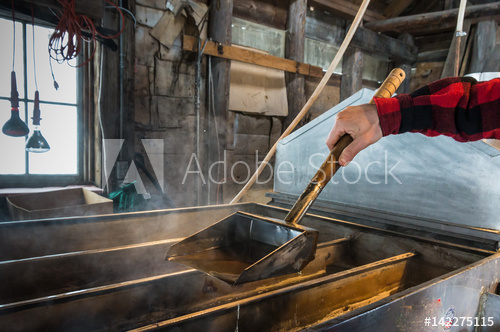 Expert sugarmakers remove taps from the trees from February to April and work around the clock, running the wood fire and burning the excess water for their sweet maple syrup. Indulge in Merck’s Amber Rich or Dark Robust syrup – all organic and offered to-go to enjoy at home. 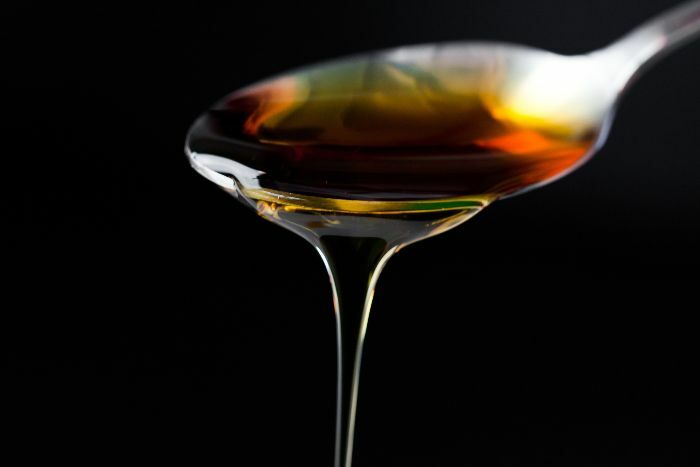 Fun Fact: It takes more than 40 gallons of sap to make one gallon of syrup! 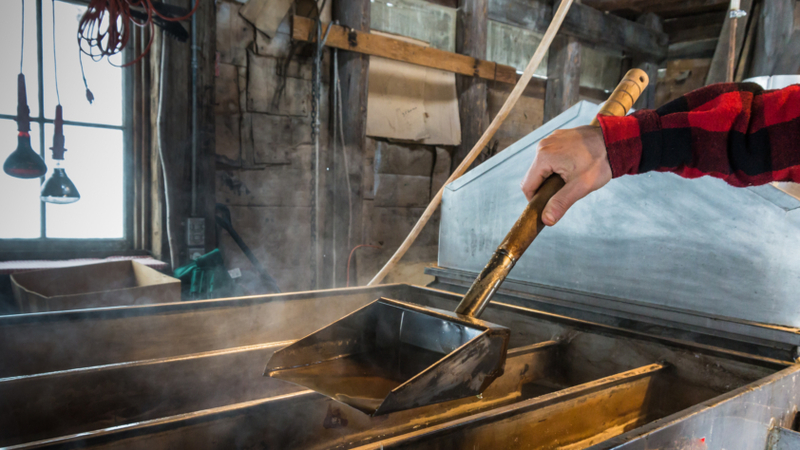 This is just one thing to learn from The Sugar Shack’s sugarmakers, who boil their sap at their on-site evaporator to create four savory flavors of pure Vermont goodness. Visit, sample and shop (don’t forget the maple candy!) 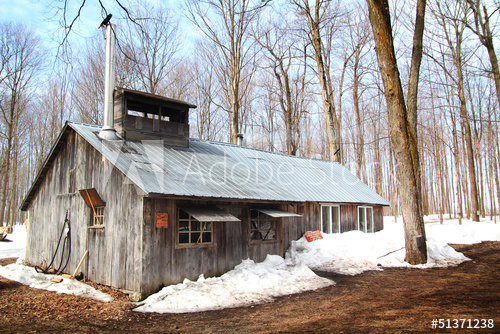 at the quaint Arlington Sugar Shack. 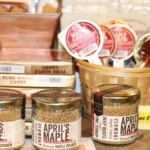 Savor the sweet flavors of pure Vermont maple in more ways than one at a number of Manchester restaurants. 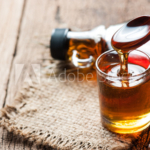 Wing fans can enjoy sweet maple barbeque chicken wings with their margarita at Gringo Jack’s Southwestern Bar & Grill, or get a kick out of maple with maple thai chili wings at Union Underground. 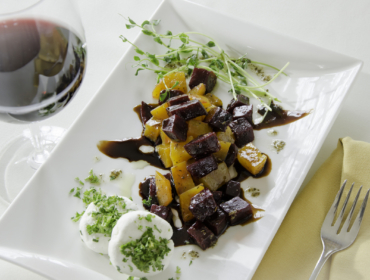 Meet at Ye Olde Tavern–where the elite once dined before Vermont was even a state – to taste the warm homemade cranberry fritters with maple butter. 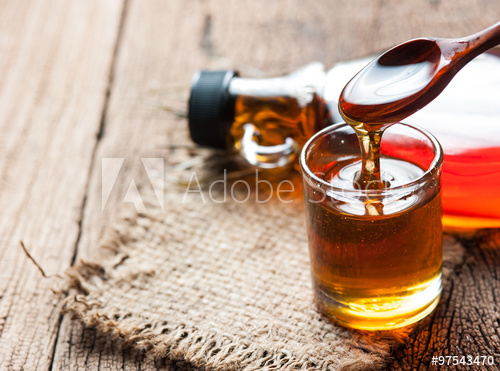 Wash it down with a Vermont Mapletini – crafted with Green Mountain Organic Vodka and pure Vermont maple syrup. 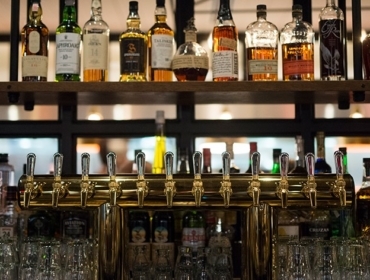 Visit The Copper Grouse, where the word “maple” appears more than 7 times on the menu – what’s sure to impress is the maple plank roasted Atlantic salmon doused in succulent maple mustard butter sauce. 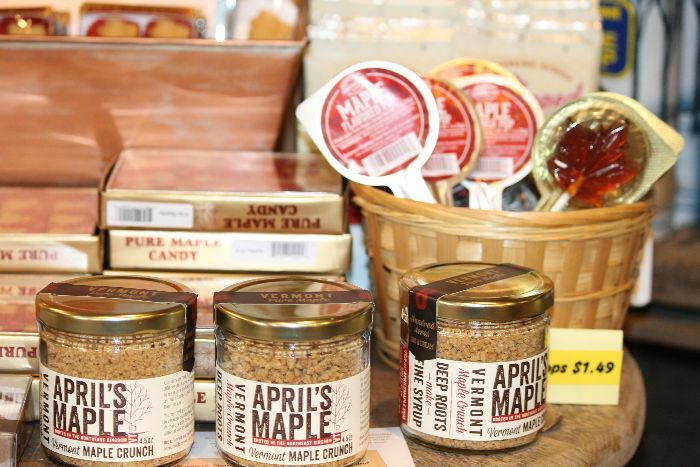 For you super-dedicated maple lovers, plan a trip to the area over the State of Vermont’s official Maple Open House Weekend. 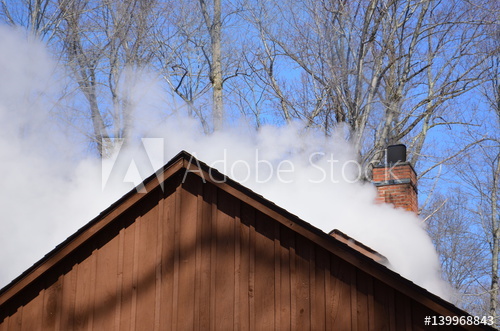 This is when sugar boilers throughout the state open their doors for live demos and tastings. 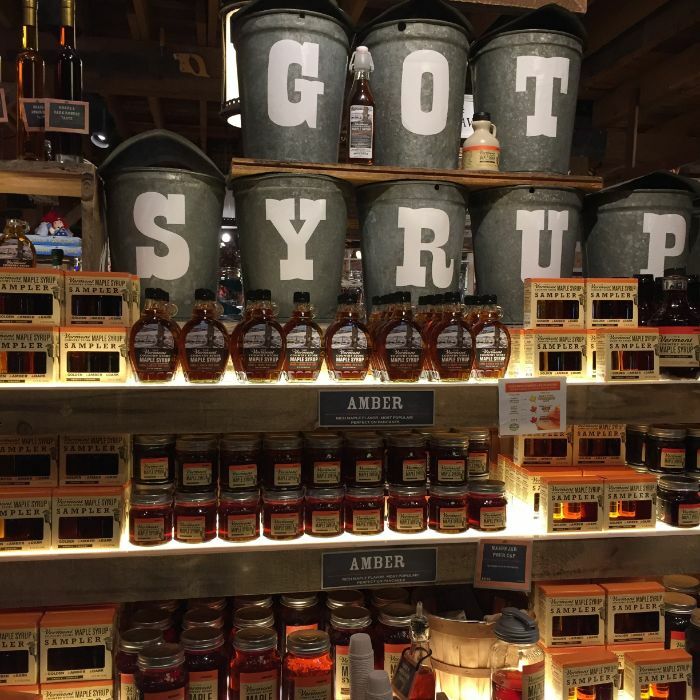 Take a road trip to find your absolute favorite syrup varietal. 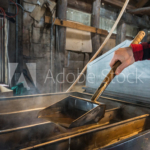 2019 dates are March 23 & 24. 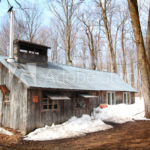 Visit vermontmaple.org for the list of participating sugar shacks. 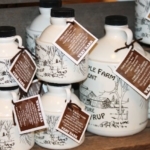 Never fear when you’re leaving Vermont, for when you return home from your trip with your pure Vermont maple syrup—not to mention other delectable maple finds like maple cotton candy, maple fudge, maple drops, maple drizzle, and, of course, Butternut Mountain Farm’s Maple Leaf Cookies, all of which can be found at most of the local sugar shacks and Manchester’s own Above All Vermont—the opportunities for enjoyment are endless. 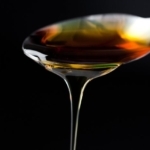 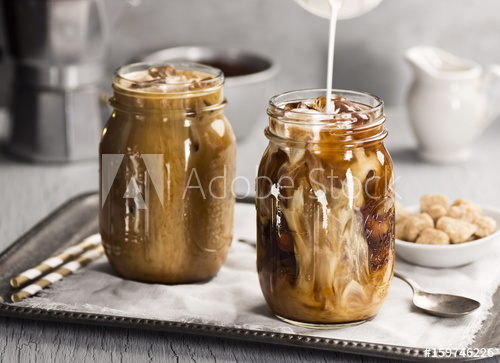 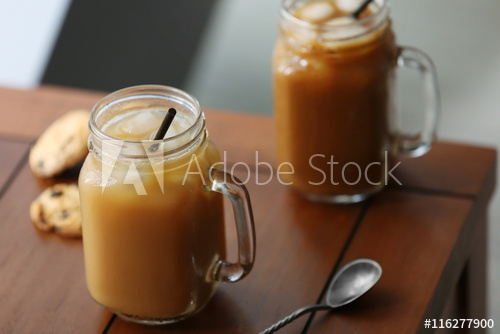 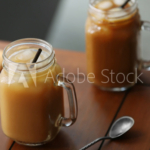 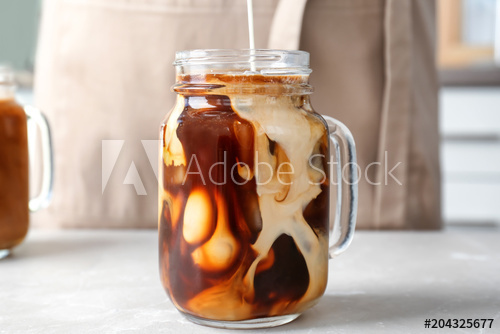 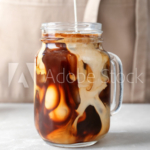 Sub sugar in your morning coffee for pure Vermont maple syrup–we recommend a darker, more robust maple. 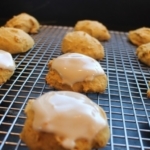 It’s delicious and a healthier alternative to artificial sugar sweeteners. 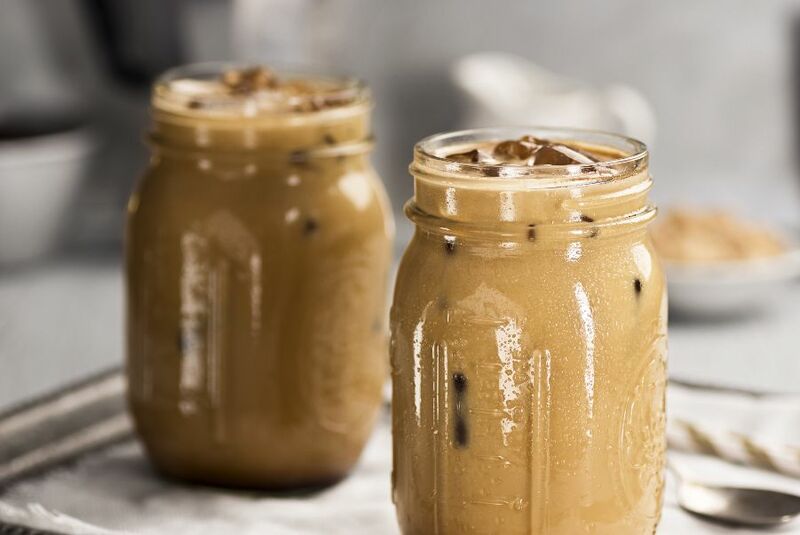 For the more adventurous, try this recipe for maple bourbon cold brew iced coffee or cool off after a long day on the slopes with these maple blueberry coconut popsicles. 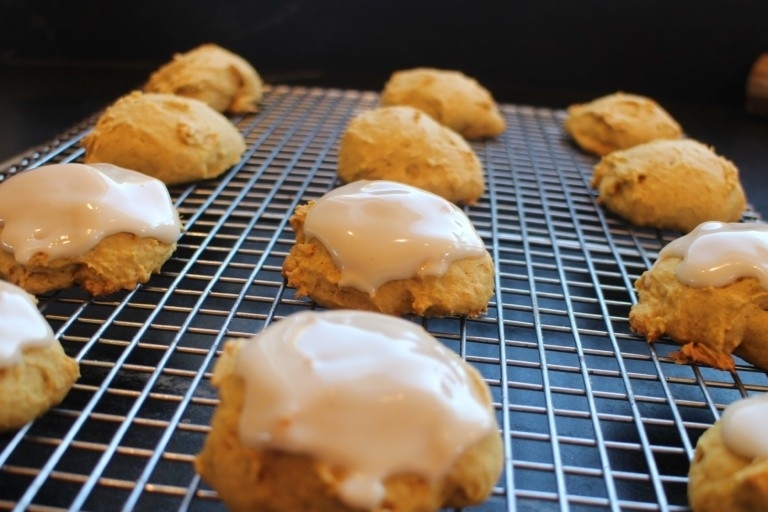 For any autumn lovers, we give two thumbs up for this maple cream pumpkin cookies recipe. No matter which maple path is taken, all are sure to educate, please the senses, and bring the whole family together. 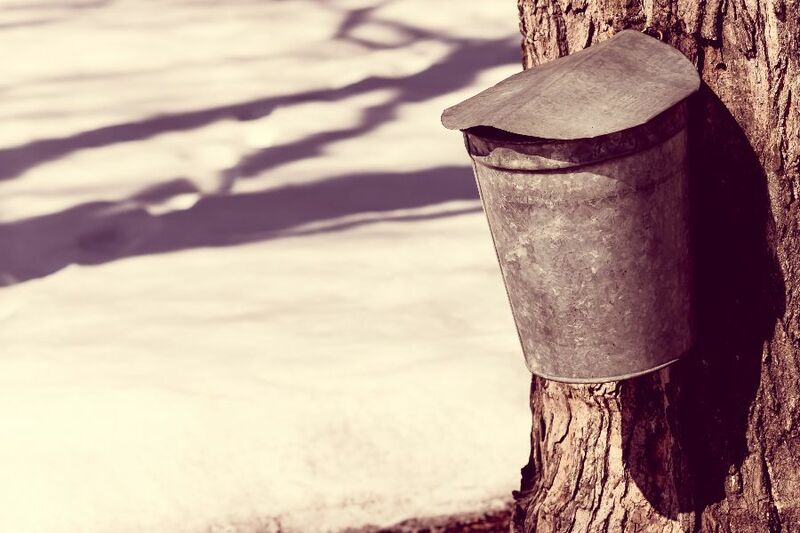 Manchester, Vermont: come for the snow, stay for the maple.